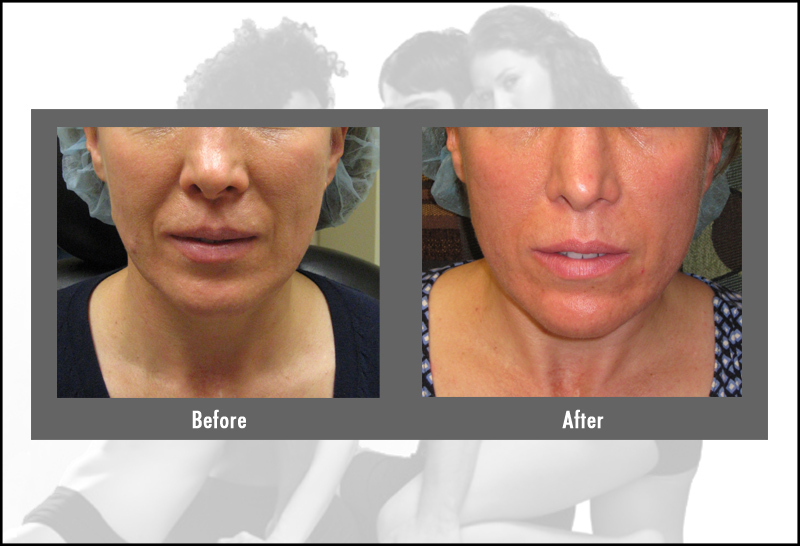 We use Juvederm®, Voluma®, Restylane®, Perlane®, Belotero®, Radiesse® and Sculptra® in our Bloomfield, Connecticut practice to fill folds and lines. Juvederm®, Voluma®, Restylane®, Belotero® and Perlane® are made from hyaluronic acid which is a natural complex sugar found in the body. They can be used for lip enhancement. Radiesse® consists of calcium hydroxylapatite microspheres that are suspended in a water-based gel carrier. It has similar chemical and structural characteristics to bone and teeth, so it is naturally compatible with the body. Sculptra®Aesthetic is made from poly-L-lactic acid which helps to replace lost collagen, helping to correct shallow to deep facial wrinkles and folds. 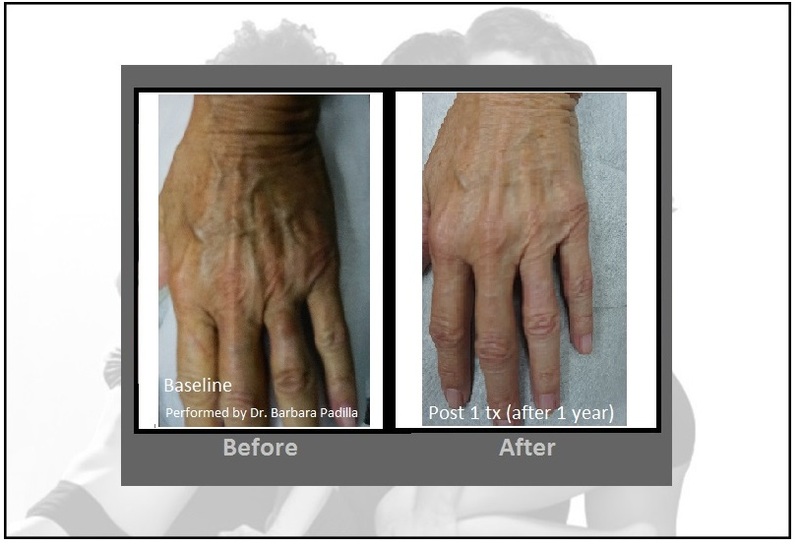 Although a full treatment of Sculptra® requires an average of three injection sessions, the results can last more than two years. 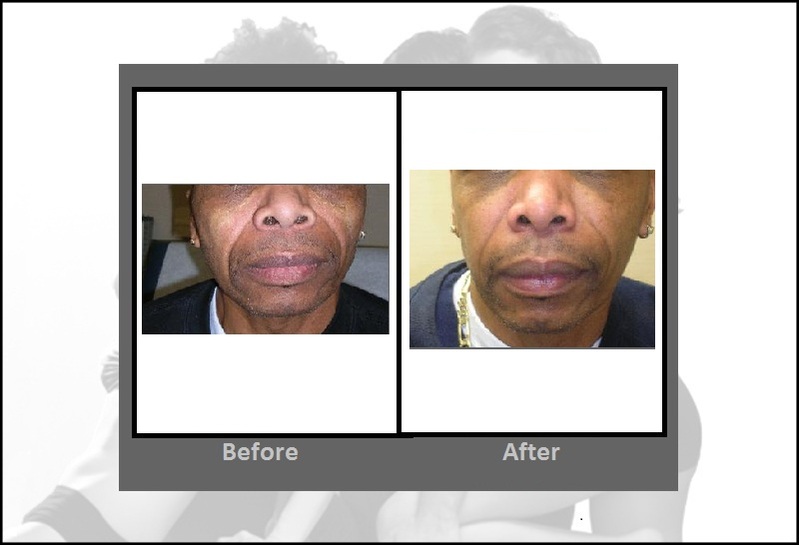 Our medical providers will recommend which type of filler will best suit your needs. If you have any questions or would like to make an appointment, call us at 860-242-0497 or Contact us. Juvederm®, Restylane®, Perlane®, Belotero®, Radiesse® and Sculptra® are injected and correct wrinkles, folds and sunken depressions in the face by providing immediate volume replacement as well as stimulating new collagen production in the months following treatment. Dermal fillers are used to smooth and contour smile lines or nasolabial folds, wrinkles at the corner of the mouth, marionette lines, vertical lip lines, frown lines, facial defects or recessions and acne scars. They are also used to restore volume in and around the cheeks, providing lip definition and modest enhancement or correcting of asymmetrical features. What do dermal filler treatments feel like? A local anesthetic is normally used to minimize the discomfort associated with this type of treatment. Activities that strain facial features should be avoided for 48 hours following a dermal filler treatment. Some examples of this type of activity include: strenuous laughing, singing, shouting, using a straw and chewing gum. Typically, only one treatment is required to achieve desired results*, which last 6 to 24 months depending on which product is used. 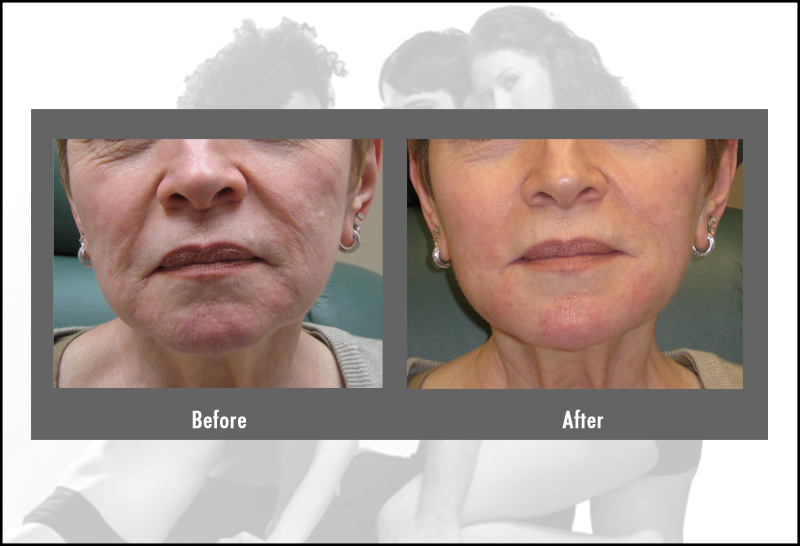 What are possible side effects from a dermal filler treatment? There is usually minor inflammation or swelling from the treatment as a result of the expansion of facial tissue. This usually resolves within 24 to 48 hours. Intermittent application of ice for a short period after a dermal filler treatment helps to reduce swelling. Bruising is a possible side effect as well. Finally, there have been some cases of some lumpiness or small nodules in patients who have had large volume lip augmentation which typically resolves within 30-60 days. 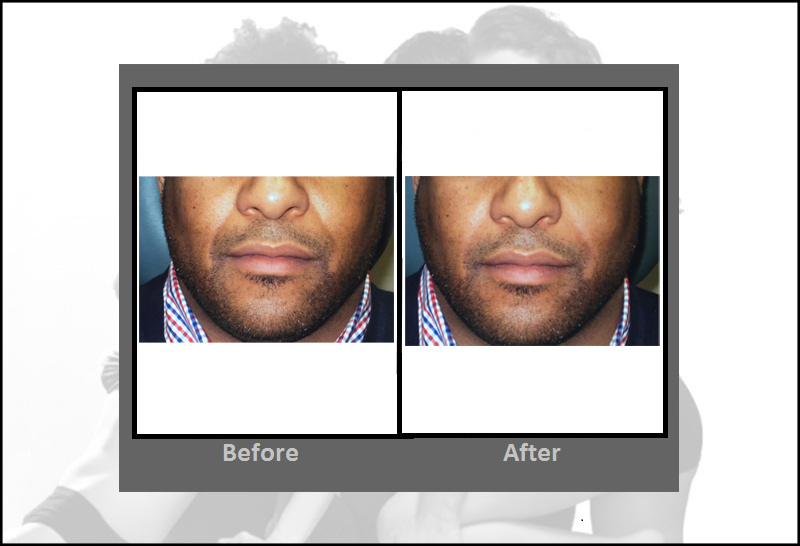 Smaller volume lip augmentation is recommended. What results can I expect from a dermal filler treatment? Immediate results are apparent and improve in the few months following treatment with Juvederm®, Voluma®, Restylane®, Perlane®, Belotero®, Radiesse® and Sculptra®. Dermal fillers stimulate new collagen growth and restore the fullness and contours of a youthful, healthy appearance. It remains soft and takes on the characteristics of the surrounding tissue. 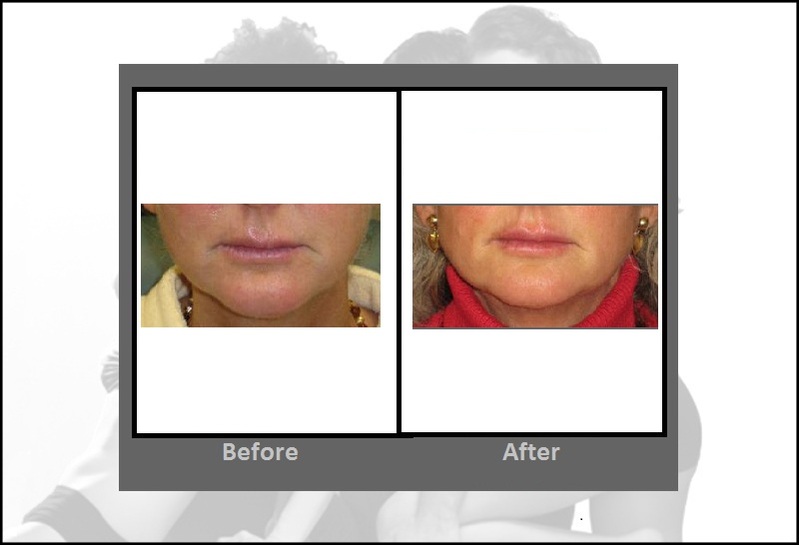 New soft tissue will gradually replace the fillers, with most replacement occurring within three months.